Garden Tractors | ASJ Small Engines, Etc. 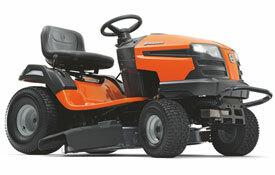 Garden Tractors are, for all intents and purposes, larger, more powerful Lawn Tractors. Another difference is that Garden Tractors can most often be outfitted with a sub-frame to handle ground engaging implements, while most Lawn Tractors cannot. A ground engaging implement is one that needs to contact the ground with some force to do the task desired, such as Snow Blowers, drag behind Roto-tillers, Aerators, etc. 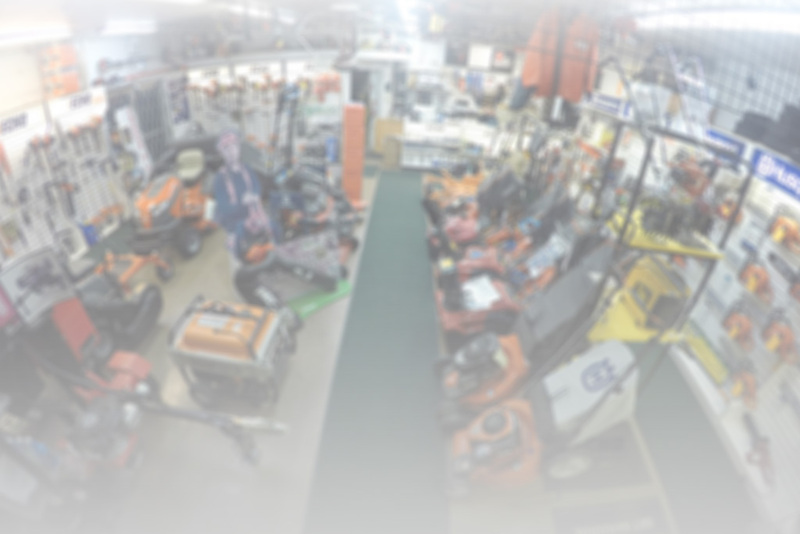 In addition to servicing virtually all of these units, ASJ sells Husqvarna Garden Tractors.